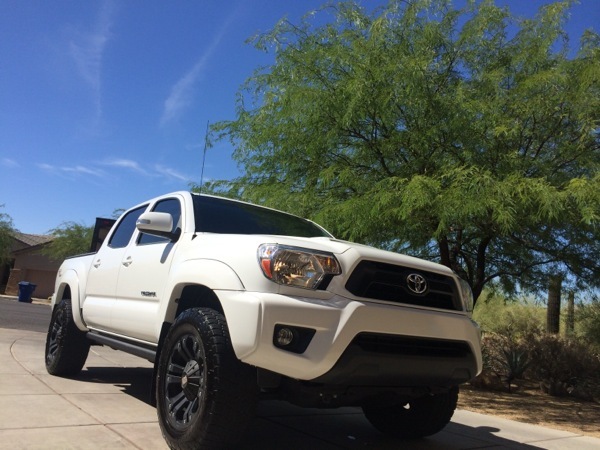 Today our mobile unit traveled to Mesa to perform our express detail on this Toyota Tacoma. The express is a great package for 2-3 months of protection and if your interior is dusty and carpets need a good vacuum. Head on over to our unique services page for more information on not only what this package includes, but the rest of the services we have to offer. Scottsdale's premier detail company signing out!